Why Choose MyMailList & Address Book? 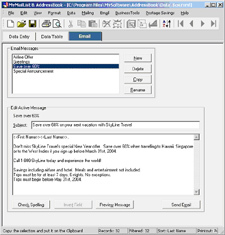 Being best selling mail list management software for the last 20 years it is hard to go wrong. With the most reliable software you will be able to use hundreds of professional templates to design your mail or email that you will get no where else. 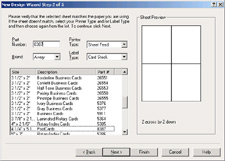 Also, you will be able to print out custom labels, postcards, and envelopes with logos and graphics using the simple interface. 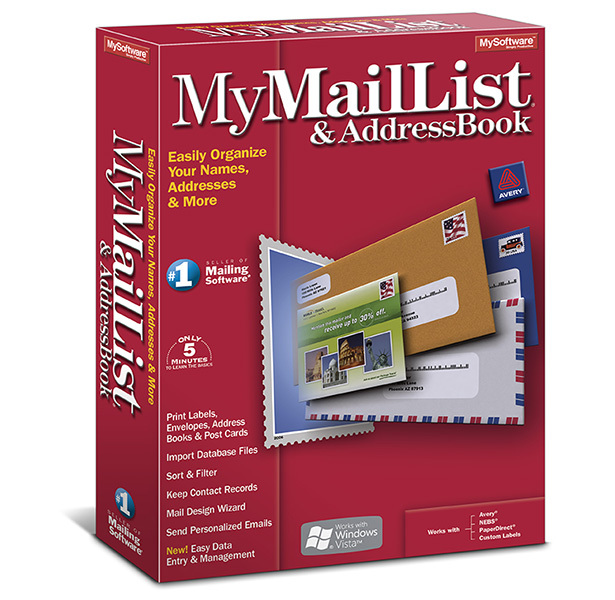 Get started today with you copy of MyMailList & Address Book. 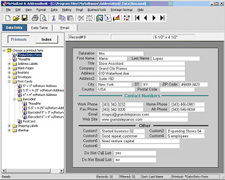 For Avery® compatible mailing and shipping labels go to www.mysoftwareforms.com. 1. Import Popular Database Files as text files exported from Microsoft® Excel, Access & Visual FoxPro®, ACT® and more. Also, the data entry screen makes entering new information easy and organized. MyMailList & AddressBook contains support for international postal codes, countries and provinces. New!Add a background image to your mail design. 2. 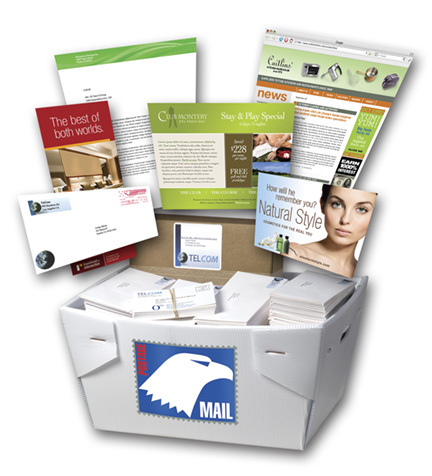 Design & Print mailing and shipping labels, post cards, envelopes, address books and more. Choose from brands such as Avery®, MySoftware® Forms, PaperDirect® and more. Select from pre-defined templates and you're ready to print. 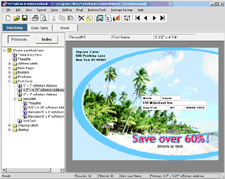 Or design your own customized labels and envelopes with fonts, colors, logos and other graphics. 3. NEW! Mail Design Wizard helps you select the mailing layout to fit your needgos. Or create your own custom size! 4. Send Personalized Emails to specific contacts or your entire email list with just a few clicks. Send up to 1,000 emails per hour.